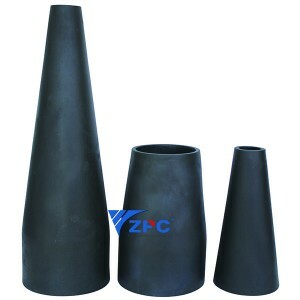 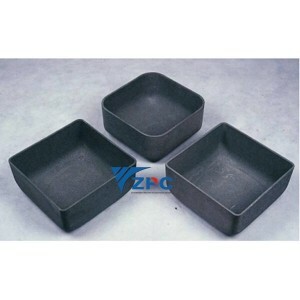 Shandong Zhongpeng Special Ceramics Co., Ltd. is a professional company engaged in production, R&D and sales of high-tech RBSiC/SiSiC products (reaction bonded silicon carbide ceramics). 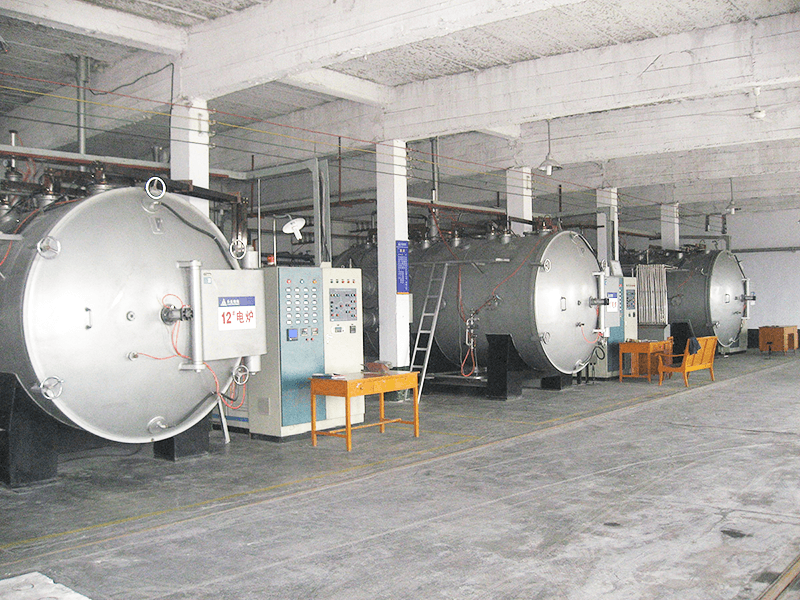 Our factory is set on self-purchased land, covers an area of 50000 square meters located in Weifang City, Shandong, China. 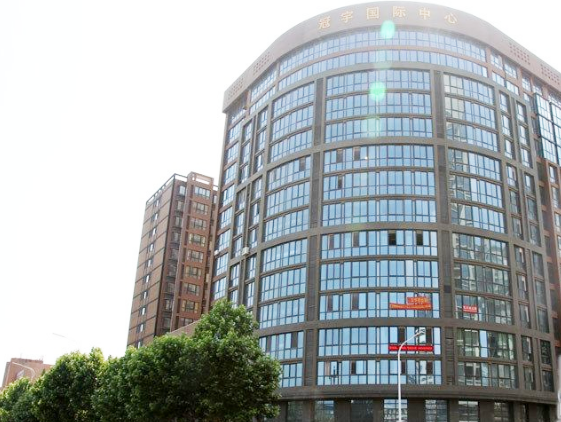 Our company have professional research and development team, wonderful cooperation with the local university professor, also is the research base for the local university. 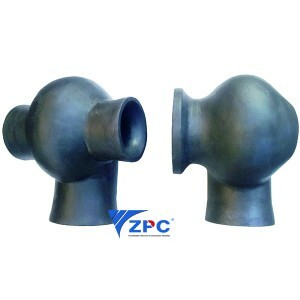 Main brand is ‘ZPC’. 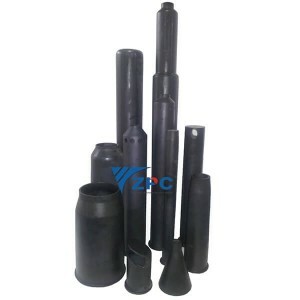 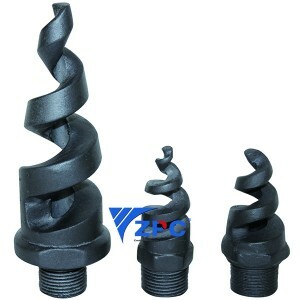 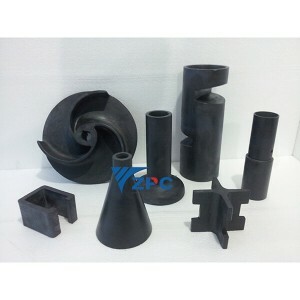 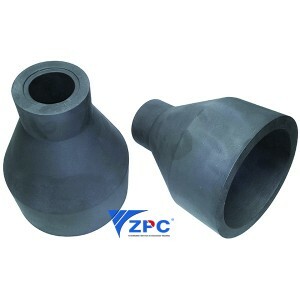 We have extensive experience in the design, implementation, and manufacture of FGD nozzles, cyclone lining, ceramic lining, SiC kiln furniture, wear-resistant ceramic piping, firing chambers, crucibles and saggers and wear resistance ancillary products. 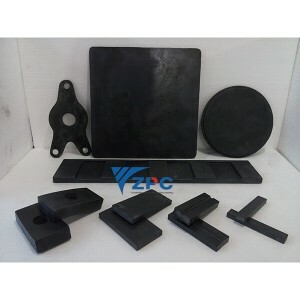 Our products are designed with long-term service in mind, have the fine theory structure which could support the competitive advantages of products. 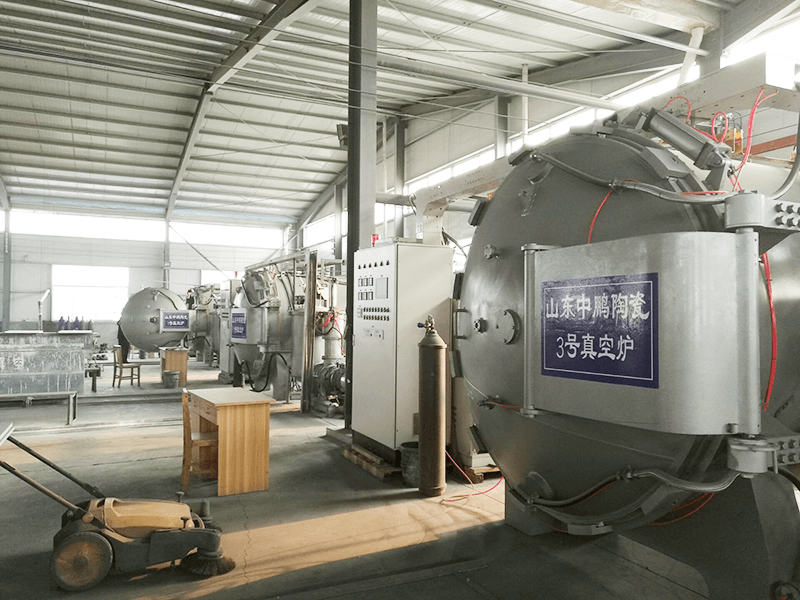 We have introduced advanced German technology, by utilizing only the finest materials to manufacture our products, we assure our customers the longest trouble-free and maintenance-free service life in the industry. 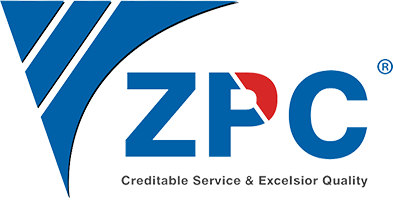 Creditable Service and Excelsior Quality.